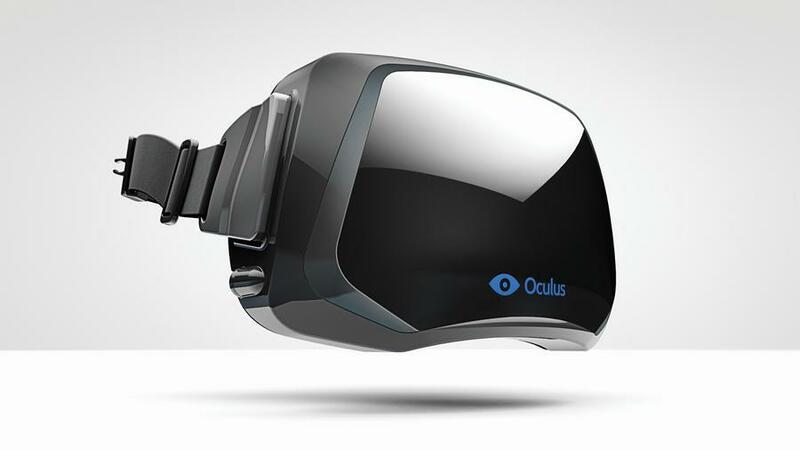 Since the acquisition of Oculus for $2 billion in 2014, Facebook, a social platform giant, has been in the forefront of the development of VR. With the development of the market, VR in the United States and China, and other places of the tide. As a result, Facebook is ready to expand its territory and aim at Britain. According to the daily telegraph, Facebook has recently set up a VR development center in London, UK, to become the first base of Oculus in Europe. It is understood that the head of the Oculus British team is Google's former senior engineer Mike LeBeau, the developer of Google voice search software. In January this year, LeBeau went to London to join the Oculus. In fact, Oculus has been doing something in the UK. In 2015, Oculus's acquisition of Facebook British VR startup Surreal Vision. In the past 6 months, Oculus has been expanding the UK's engineering development and developer relations team, according to the British information. At present, Oculus has set up offices in 6 cities, Hongkong, and Seoul in the United States, and this time added to London. In response to this news, Oculus responded that the company had a small team in London and said, "we will soon publish more international expansion plans." It seems to mean that Facebook is ready to expand in a big way.